'Tis the season to be jolly! 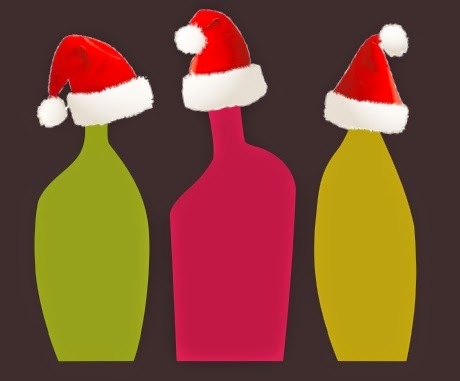 Here are our top 5 Christmas/New Year wine suggestions. Christmas is all about giving after all. We have some great gift packs ready to be sent. We can send to you or to the gift recipient. We can include a personalised note. We also have digital gift cards at various price points that can be redeemed on line. Jump on line or give Helen a call on 0260 206 016 or 0414596395 for ideas. Many of us look forward to a glass or two of bubbles with friends and family over Christmas. This one is fantastic. Its being poured in some great restaurants in Australia and around the world. Its well-priced enough to pour a glass for your family (well maybe!) By the bottle its $56 or save in a six pack. We are thrilled to see the rise and rise of dry rosé. Rosé sales now exceed white wine in France, and it has really taken off in Australia in the last few years. We have 3 lovely rosé wines. This is a special wine that would go perfectly with turkey and ham and everything festive. It recently out scored the famous Chateau Margaux and Chateau Cheval Blanc (featured in the movie Sideways) in a blind tasting. Both these wines sell for >$1000 per bottle. 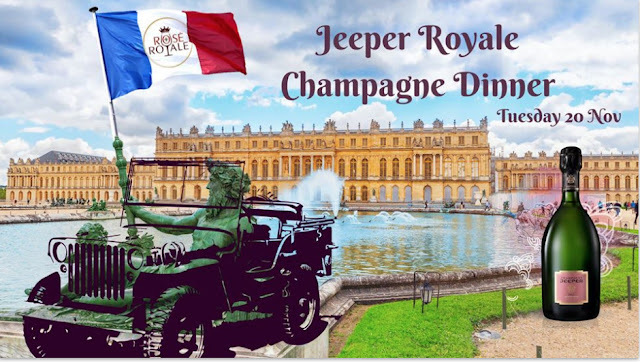 We heard its being served on Air France business class! This is $59. A special wine to enjoy over the holiday period. Limited stocks. Find it here. 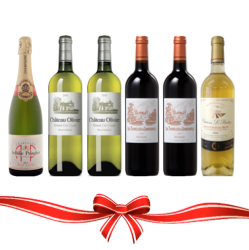 We have some great mixed packs at various price points with a mix of rose/whites/reds and dessert wines. Don't forget we can send to your holiday address. Some clever customers have done this in previous years and had a case of their favourites delivered to their holiday accommodation/agents. Brilliant! Click here to buy. Courier deadlines are approaching so please jump on line and order ASAP. Whatever you are doing this holiday season, eat and drink well but drink responsibly. Vegan wine is an important trend. 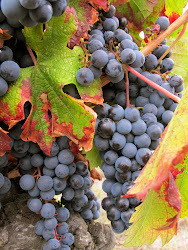 DiscoverVin™ is a wine importation and distribution company, sourcing wines from France. 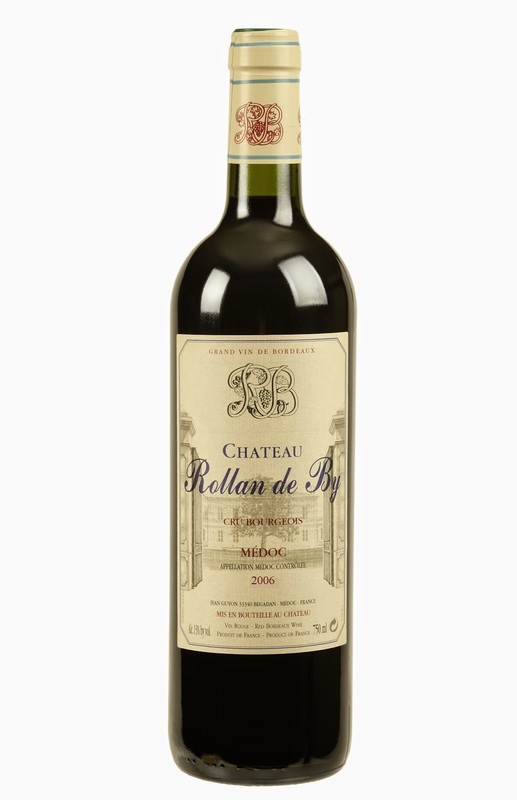 We specialise in good value wines from Bordeaux and the south-west. We also sell Provençal rosé, Cotes du Rhone and Champagne. The company started with three people passionate about wine and food, who live in the heart of the wonderful food and wine region in the north east of Victoria, Australia. 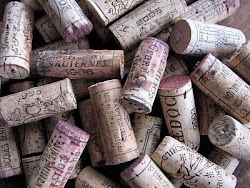 It was whilst living in the south west of France in 2009, that they discovered the many affordable, good value for money wines available that have never made it to Australian shores. 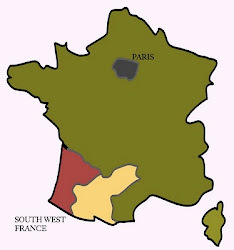 Their DiscoverVin website provides information on regions and varieties, it provides clues on how to 'de-mystify' French wines and offers affordable good quality wines. A shop that ONLY sells champagne must be worth a visit!